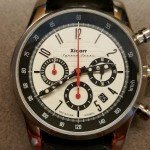 Xicorr is a relatively new watch company from Poland that at the current time offers seven different lines of watches. The model that caught my eye is their Syrena Sport, a six hand and date chronograph, built in Poland. Most people outside of Poland probably never have heard of the Syrena Sport. It was a Polish prototype sports car built in the late 1950’s from a design by Cezary Nawrot. The car was intended as a test bed for parts for their Syrena sedan and it was apparently never intended for production. 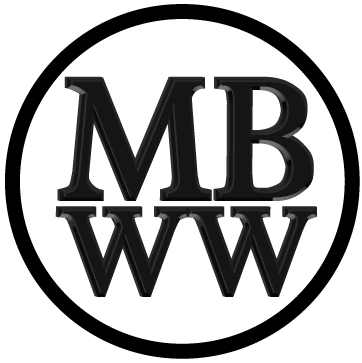 Only one car was built with it’s body inspired by Ferrari’s and the Mercedes Benz 190SL. The single car was driven over 29,000 kilometers and used an unusual (by Western standards) flat twin 4 stroke engine that made about 35 hp. All performance records on the vehicle are lost and the car itself was destroyed in the late 1970’s with the government’s blessings. Only photos, articles and plans for the Syrena Sport remain. 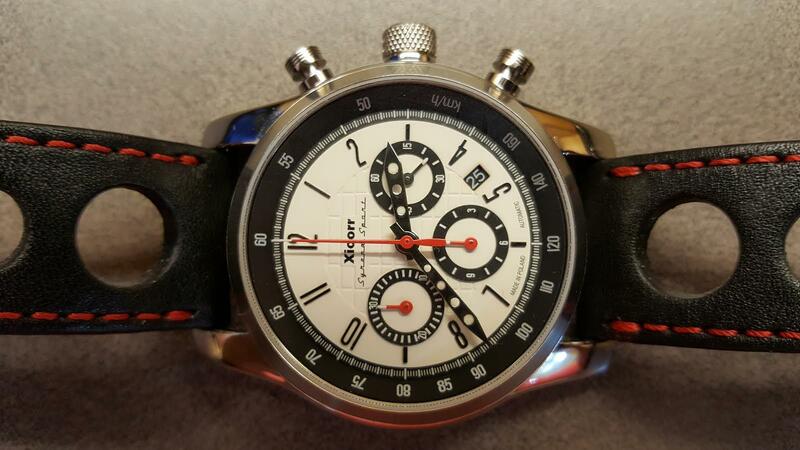 The Syrena Sport watch by Xicorr IS being produced and it is a great automatic chronograph. Powered by the fairly new Seiko TMI NE88, it is generally considered one of the best alternative movements to the ETA 7750. ETA movements have delivery and payment issues outside of the Swiss watch industry, making the Seiko movement a smart choice for the Syrena Sport. It is a column wheel with vertical clutch movement with 34 jewels, 28,800 bph and can run up to 45 hours when the chronograph is not in use. It has three subdials (seconds at 3 o’clock, hours at 6 o’clock and windows at 9 o’clock) and a 4:30 date window. 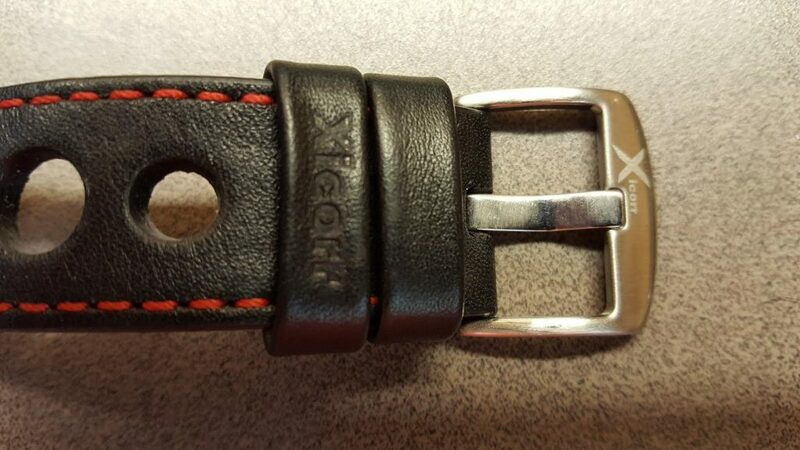 This movement is also used by Stuckx and Vostok. A similar Seiko TC78 is used by TAG as well. 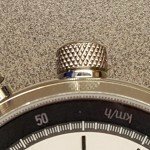 The watch face has Arabic numerals in a chrome finish at all points not blocked by the three subdials. My particular example has a white face in a finish based on a design element from the car surrounded by a dark blue (or is it black?) ring with kilometers/hour markings as well as nicely done second/minute markings. A model with a black face is also available. The hour and minute hands are chrome with holes and lume inserts, reminiscent of the spokes of a sports car steering wheel. All three subdials have a white tip with the running second hand in chrome and the minute and hour subdial hands in red. The large second hand for the chronograph is also red with a white tip. The three subdials themselves and the calendar window at 4:30 match the kilometer ring as well; dark blue or black with white markings. 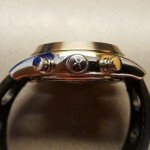 Text on the upper part of the watch face consists of block letters for Xicorr and the words “Syrena Sport” in a very automotive themed script, immediately below it. At the bottom of the face are the words “MADE IN POLAND” and “AUTOMATIC”. In summary, the face is well finished, unique and definitely has a strong automotive look to it, which is perfect in my book. The case and lugs of this watch are amazing. It feels like it is built to last forever, constructed from 316L stainless with a wonderful chrome finish for the case and turned down lugs with a substantial satin finished bezel. The chrome and satin finished case back has an interesting pattern of spokes on a wheel with a design in the center as well as further information about the watch. The crystal of the watch is flat sapphire and is almost flush with the bezel and it has internal A/R. The crown is a hefty screw down piece with a knurled finish and polished logo on the tip. 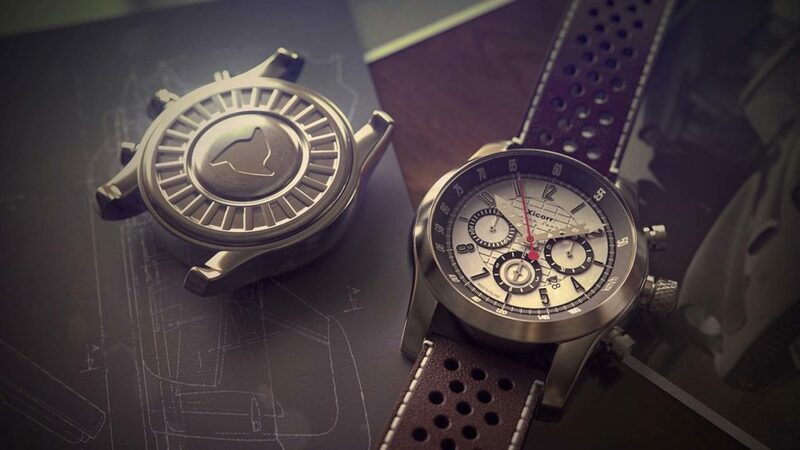 The two chrome chronograph pushers are unique as well, resembling tiny little engine pistons with three engraved piston rings. By the way, the watch is 45mm x 15mm approximately with a 100 meter water resistance rating.